When you install Windows, based on the geographic region you select during installation Windows will set the default date and time formats. These will automatically be used for all your programs, such as when entering dates in Excel, or sending emails in Outlook. Sometimes you may need to change the format or start viewing time in a different format. You may also wish to change from a calendar week which starts on Sunday (US and British) into a calendar view which starts on Monday (Europe). 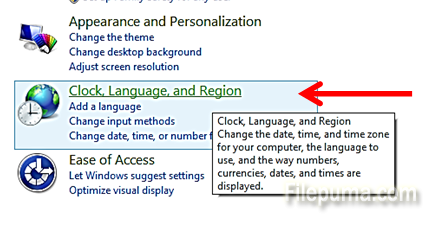 Click “OK” and the default time and date formats will be updated to the ones you selected.